Once upon a time, there was an island where all the feelings lived; Happiness, Sadness, Knowledge, and all the others, including Love. One day it was announced to the feelings that the island would sink, so all repaired their boats and left. Love wanted to persevere until the last possible moment. 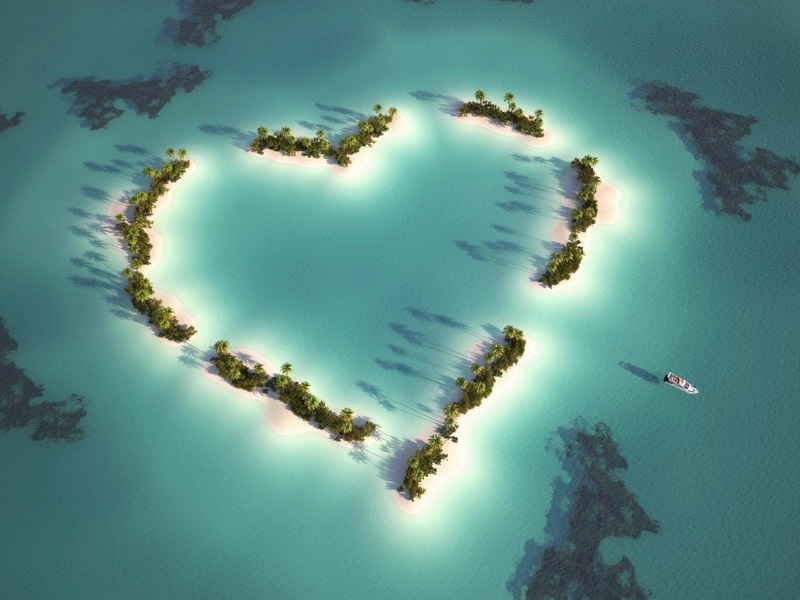 When the island was almost sinking, Love decided to ask for help. Richness was passing by Love in a grand boat. Love said "Richness, can you take me with you?" Richness answered, "No, I can't. There is a lot of silver in my boat. There is no place here for you." Love decided to ask Vanity who was also passing by in a beautiful vessel. "Vanity, please help me!" "I can't help you Love. You are all wet and might damage my boat," Vanity answered. Sadness was close by so Love asked for help, "Sadness, let me go with you." "Oh....Love, I am so sad that I need to be by myself." Happiness passed by Love too, but she was so happy that she did not even hear when Love called her! Suddenly there was a voice, "Come Love, I will take you." It was an elder. Love felt so blessed and overjoyed that he even forgot to ask the elder his name. When they arrived at dry land, the elder went his own way. Love realizing how much he owed the elder, asked Knowledge, another elder. "Who helped me?" "It was Time," Knowledge answered. "Time?" asked Love. "But why did Time help me?" Knowledge smiled with deep wisdom and answered, "Because, only Time is capable of understanding how great Love is."